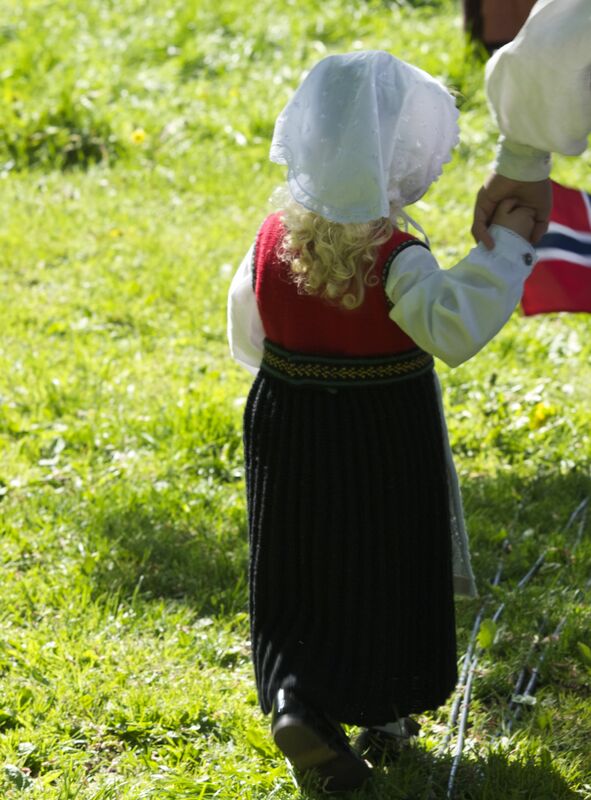 Last year we missed Den norsk grunnlovsdagen, because we were travelling. 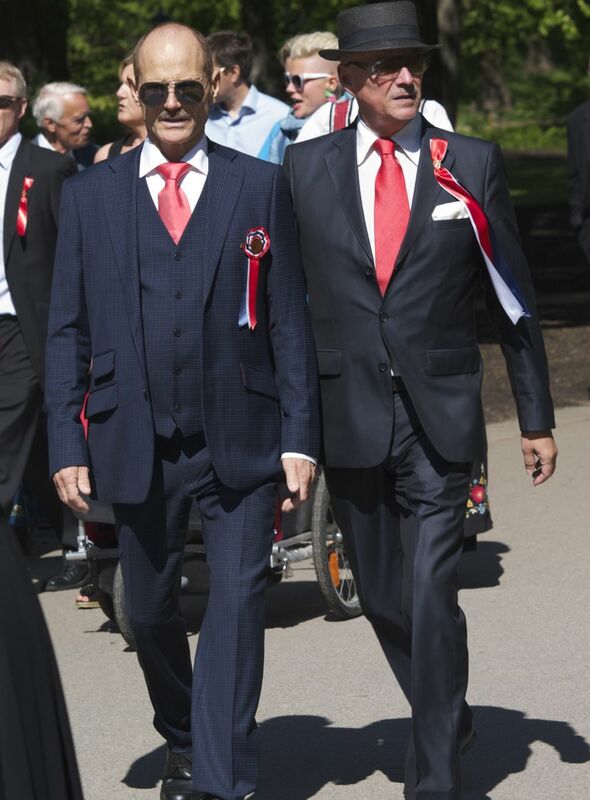 Everyone told us that this day cannot be missed when you live in Norway. 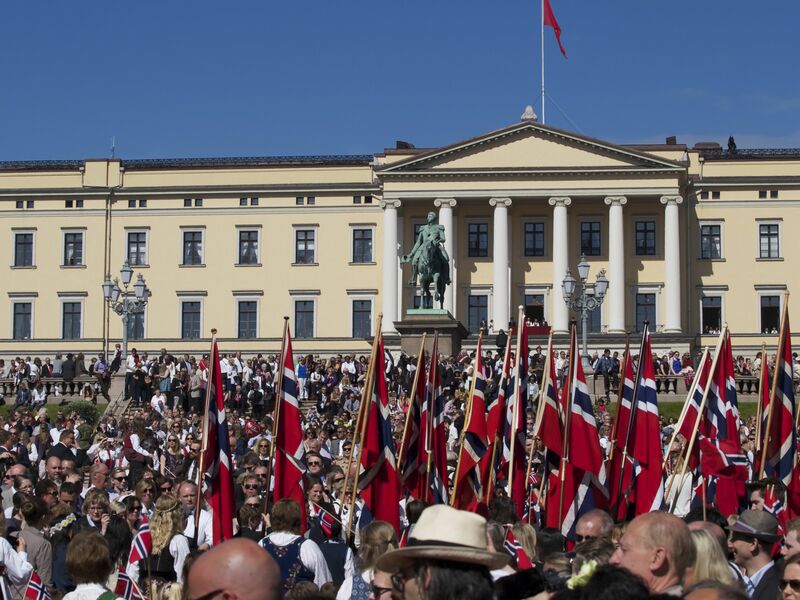 As in any other country, a day that marks the Country's Independence is normally a national holiday, and is celebrated to different extents. 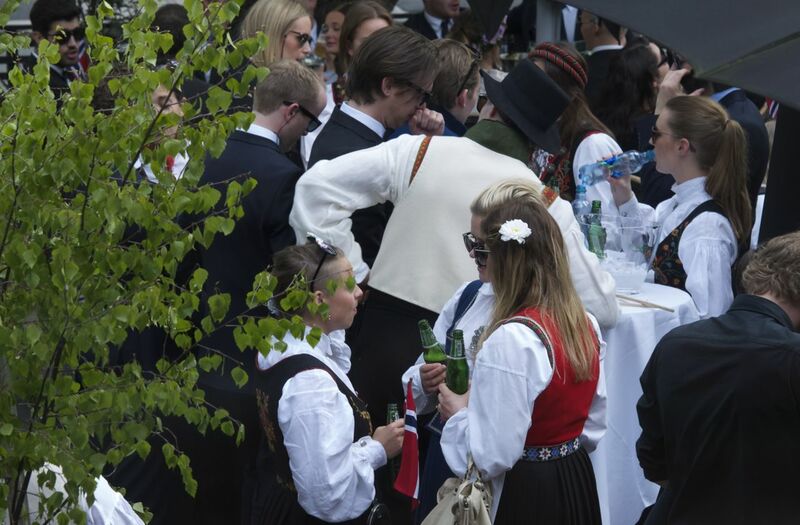 But here in Norway, its considered so important, that the celebrations go beyond any expectation a foreigner would have. 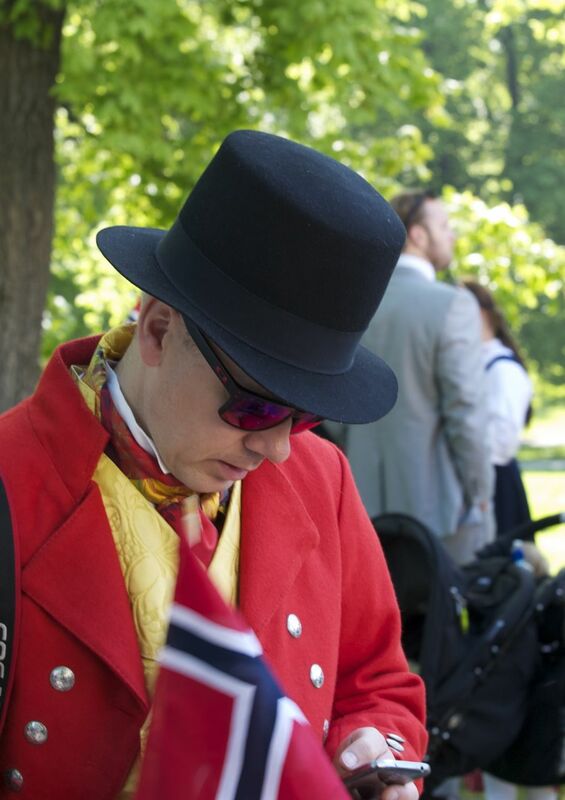 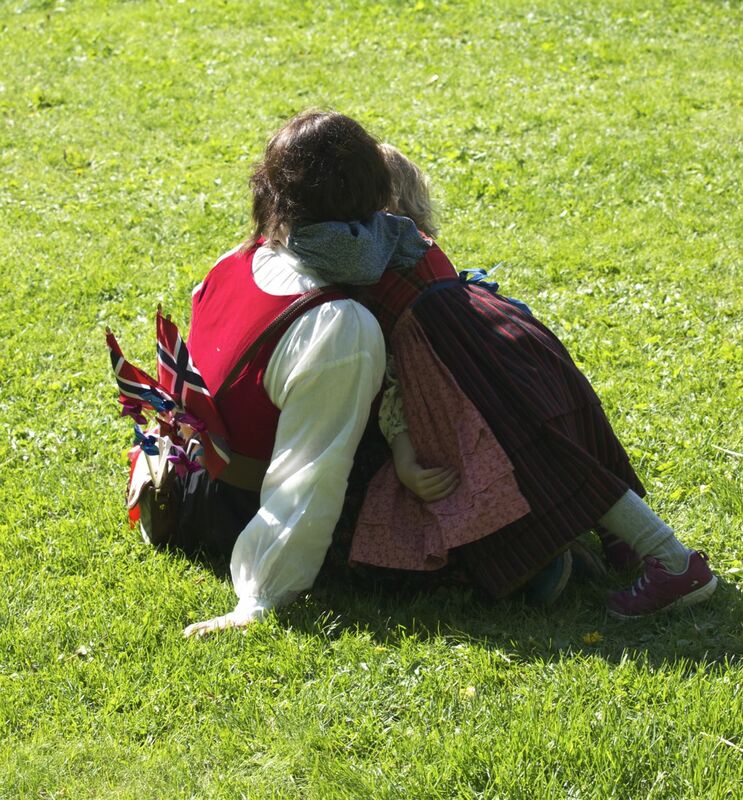 The day begins with the children's parade, which starts at Oslo's fortress and ends in front of the royal palace. 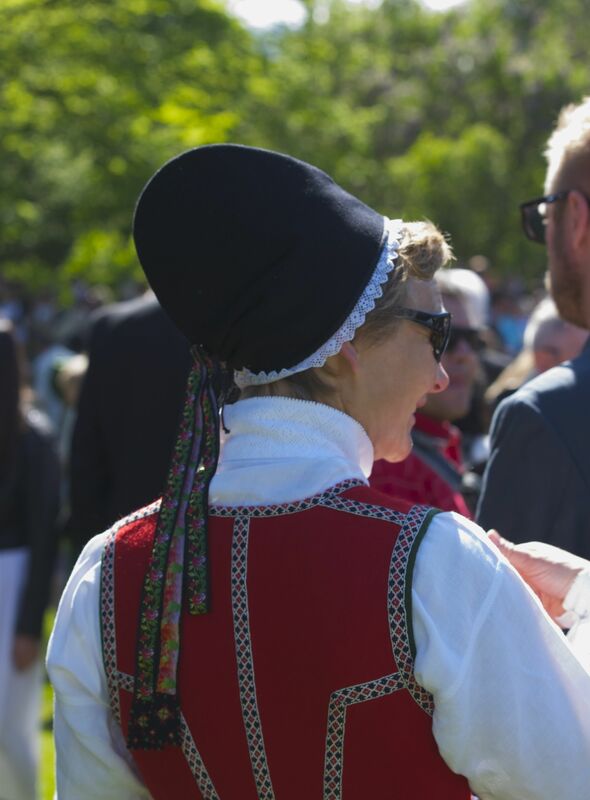 The moment we stepped outside to go see the parade, we were immersed in a city covered in blue, red and white, and where everyone is wearing the Bunad, the traditional Norwegian costume. 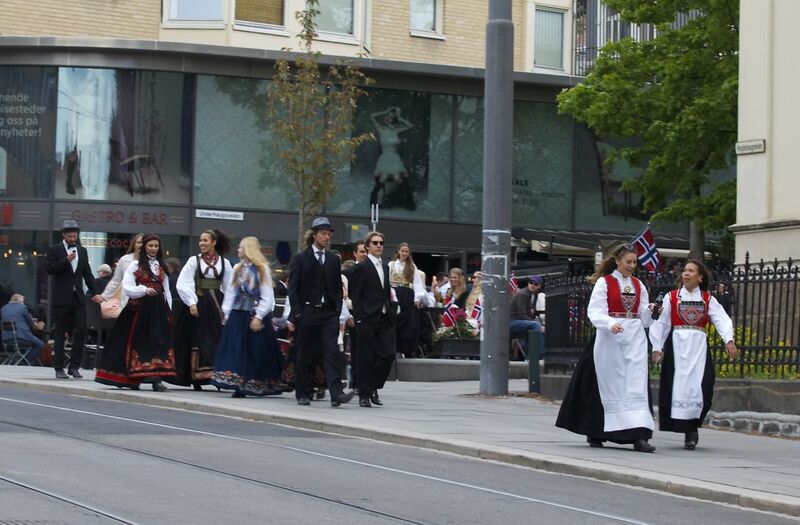 It was amazing to walk in the streets of Oslo, and see all these people dressed so proudly, having a coffee or lunch and celebrating this day among friends and family. 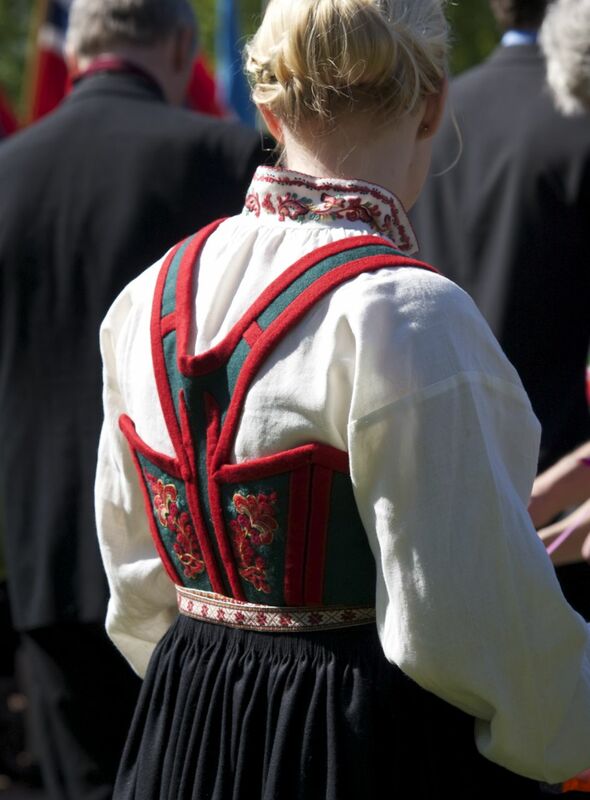 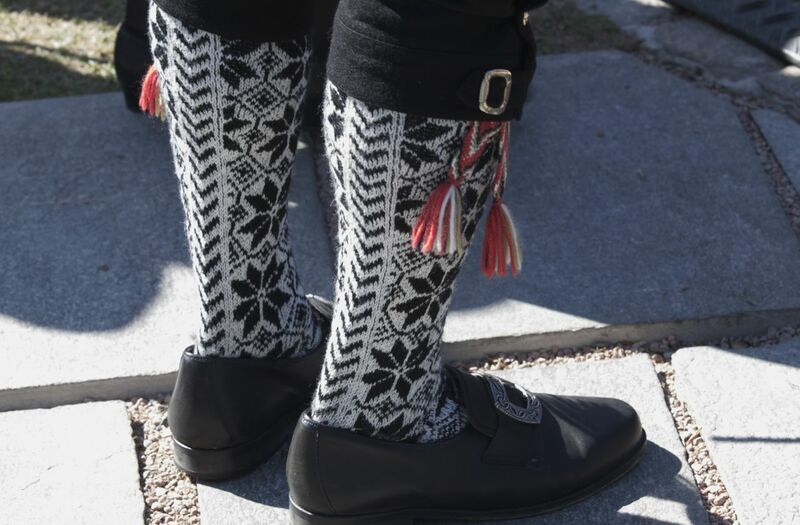 The Bunad is a tradition that passes from generation to generation, and depending on the region they have different cuts and patterns. 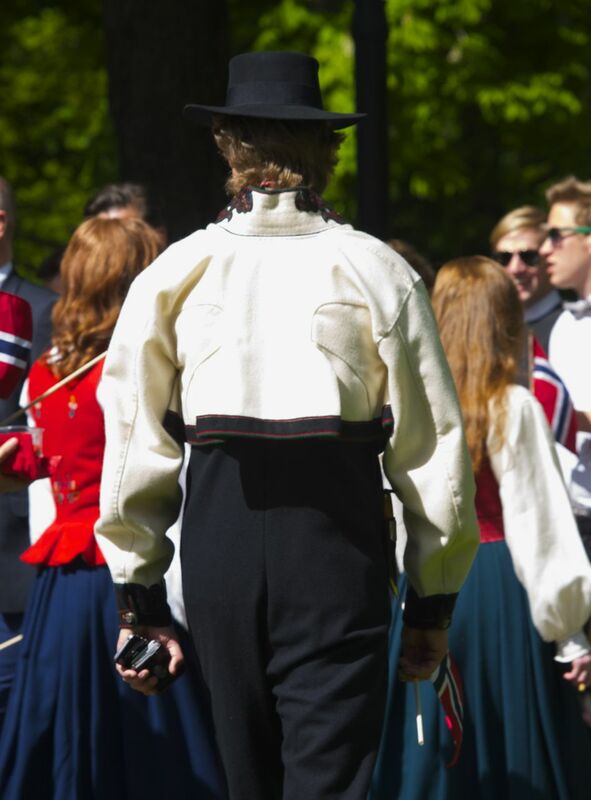 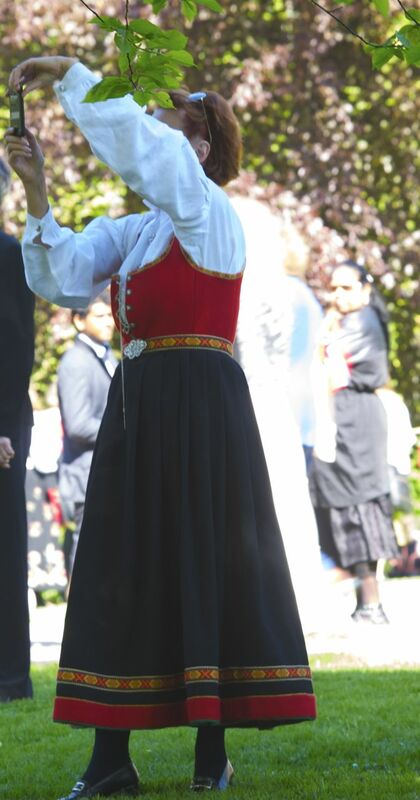 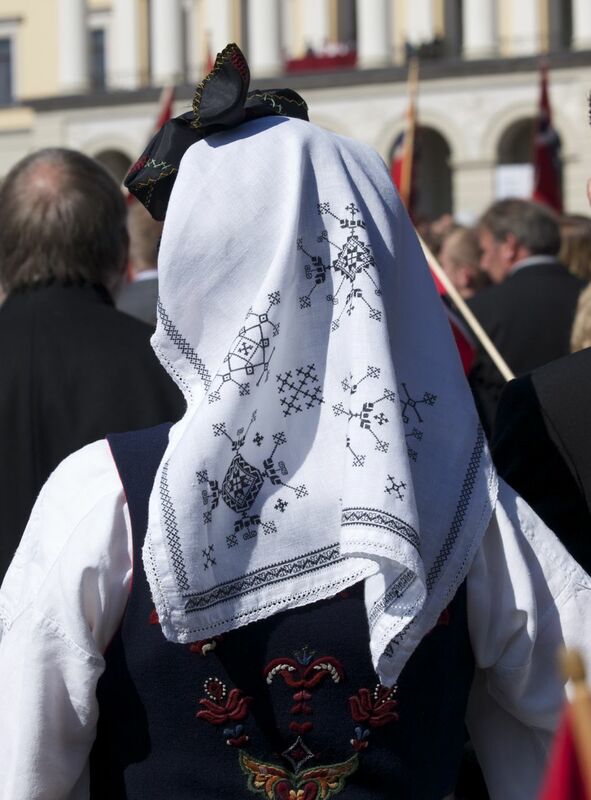 I too, had the opportunity to wear the Bunad for a couple of hours, thanks to a dear Norwegian friend, with whom we had the chance to celebrate this day! 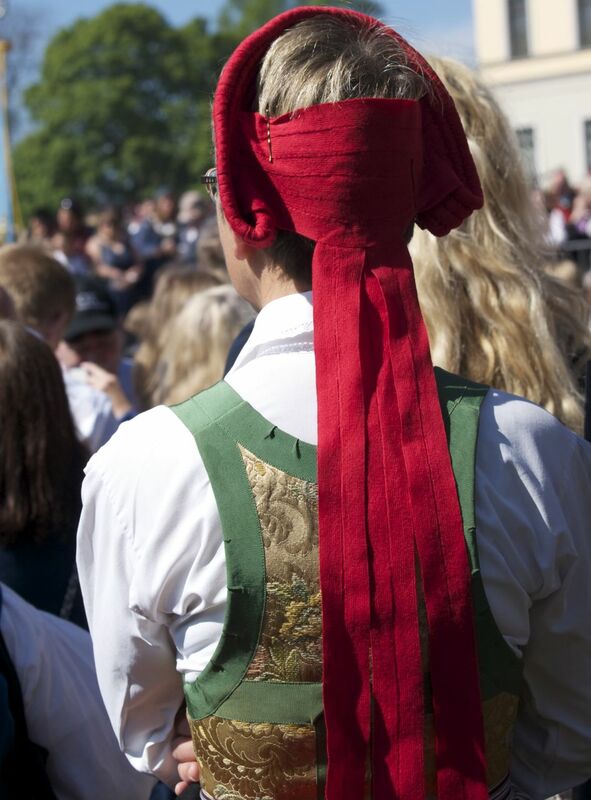 Indeed, it is not a day to be missed.